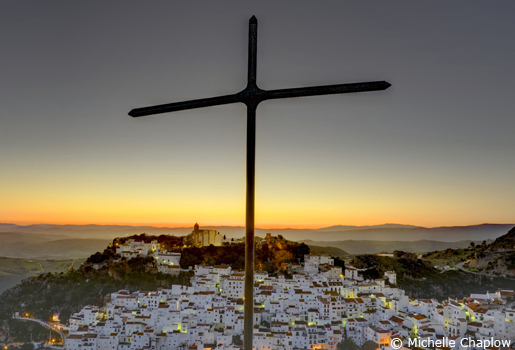 Casares, with its Moorish castle, which stands proud on the hillside, a simple cross on top of the hill- a discreet but visible symbol of Christianity, both relfect the rich history of Andalucia. The Moors made the region their home for eight centuries and permanently marked it with their cultural legacy, signs of which are still visible in monuments such as the Mosque of Cordoba and the Alhambra Palace in Granada. It was not until the 13th century that the Christian reconquest reached Andalucia, seizing the cities of Cordoba and Seville. By the end of the 15th century, the Catholic Monarchs, Isabel of Castille and Ferdinand of Aragon, had taken the last stronghold of the Moors, Granada and the Alhambra Palace. Read more about Spain’s Moorish History. The Reconquista is the period of the Iberian Peninsula's history between the Battle of Covodonga (c.718), the first victory of Christian military forces since the Islamic Invasion, and the eventual fall of the Islamic kingdom of Granada in 1492. The devastating loss of Spain's last colonies, Cuba and the Philippines, led to political instability and further economic decline. In 1913 Blas Infante, the "father of Andalucia" began his fight for an Independent Andalucia. On 22 December 1963, a Dutch-built, Greek-owned cruise ship called the TSMS Lakonia caught fire when sailing off Madeira. Andalucia as a region of Spain, has benefited as member of the European Union. 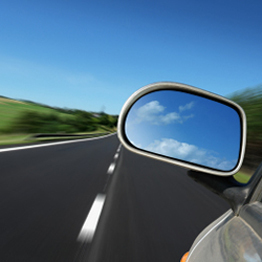 It has experienced a dramatic improvement in the standard of living. The poverty of the Andalucian countryside has been largely eliminated and its people have regained their pride in the local culture, which flourishes alongside the benefits of improved roads, modern health care and high-tech infrastructures. On the other hand the GDP per capita and the levels of unemployment remain the worst in Europe. The romantic image of Andalucia, in spite of progress, is still very much a thing of the present.